2Flow specialises in warehousing, stock management, order processing, pick and pack, kitting, and shipping solutions. At 2Flow, we understand that every business has different needs, which is why our services are flexible and scalable depending on the nature of your business. 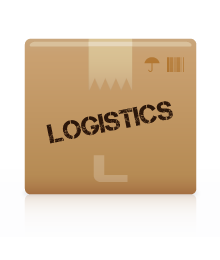 So whether you're a startup, an e-tailer, a manufacturer, or a distributor, we will manage as much or as little of your supply chain as necessary. 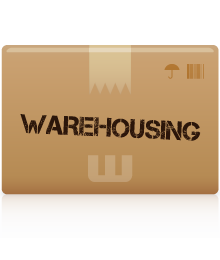 Choose 2Flow for effective warehousing and logistics solutions for your business. At 2Flow, great care is taken to ensure all orders match what is on your system. 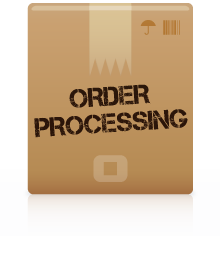 Our software can connect directly to your e-commerce system and will process orders in real time or by file upload. All orders will be checked against your inventory to ensure your order is picked, packed, and shipped as intended. Also, with our live reporting you can keep up to date with all your orders wherever you are. The team fulfilling your orders is full of creative solutions to ensure you get just what you need from us. It is the team's understanding of a wide range of businesses and industries that sets us apart from the rest. Outsourcing your order fulfillment with 2Flow will give you extra time to concentrate your efforts on increasing your turnover and growing your business. It is a totally frictionless process and with us you can be confident your products are in safe hands. The efficiency of our process is what makes our fulfillment services the best. We want to work with you, so why not call us now on 1800 532 532, and our sales team will explain how we can help your business. Please watch our short video above for more information.